Forklift License in Massachusetts - Be Certified Today! The Massachusetts Department of Public Safety (DPS) issued regulation 520 CMR 6.00 ordering, in addition to OSHA standard that no individual can operate a forklift without a license or temporary permit. The new DPS regulation includes two new licenses classes: Class 1D (general industrial warehouse forklift license); and Class 2D (compact hoisting machinery license). Class 2D operator who holds a license with a Class 1 grade greater than 1D is allowed to drive general industrial warehouse forklift. Who Should Apply for DPS License? The operators of hoisting machinery (that includes forklift) with the height of the lift exceeds 10 feet or the weight of the load exceeds 500 pounds, must obtain a license from DPS. A supervisor who holds a hoisting license must oversee the operation at all times. All operators must be issued with company license showing photo, type of forklift that the operator is capable to use, name and signature of the operator. Operators can only be certified to operate the specific forklift for which the supervisor possesses a license issued by the DPS. Aside from the DPS regulation, the employer must adhere to OSHA standards. All forklift operators must be trained by their employers or evaluated by an approved trainer. If you’re in the construction industry you must comply with OSHA 1926.602(d), shipyards operators cohere with OSHA 1915.120(l) and for those in general industry is OSHA 1910.178(l) standard to follow. A new operator may find it difficult where to start and what they need to get their forklift certification, we have arranged this instruction for you to follow to make it easy as possible for you. Training must specific to the machine you’re operating. Now, if you want to get certified you need to enroll in the training related to the machine you are driving. You must comply the documentary requirements and prerequisites before you can get accepted into the course. We have readied the general requirement below. Please check with training centers for additional, if they need. We have prepared a list of training schools in Massachusetts that provide meet or exceed OSHA standards, see below. The formal or classroom instruction – This is the theory part where trainees are given lectures, power point presentation, videos, discussions. The second part is the course is the hands-on forklift demonstration. The trainer will give sets of tasks to follow. The trainees must finish each task. The final is the test and evaluation. The trainees will have to take the test and undergo trainer’s evaluation. If you’ve passed the test and evaluation, the trainer will hand over your forklift license and certificate of training. The license expires after three years. The renewal is the same taking the training, recertification is needed for its renewal. Hiring an individual under the age of 18 is against the federal law, likewise, an individual who’s over 18 who’s unlicensed or untrained is also a violation. An individual must attain high school or possessed GED certificate. An individual who’s a foreigner must understand and can communicate in English. Because of the proliferation of online training course, employers are now deciding to acquire this option. Online training has the benefits of on-site training. Operators will be given the specific program based on their need and skill level. They will be certified on topics in accordance with OSHA standards. Employers can hire safety consultants to conduct the training on-site. This option is the least disruptive to their business production. This option is the most effective way of training because the trainer can offer a course based on the working condition they’re in and types of machines they’re operating. 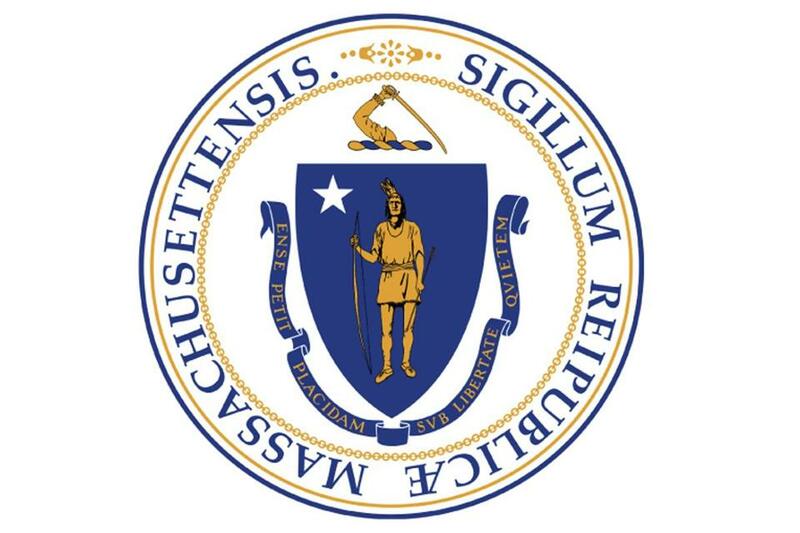 If you want to work in Rhode Island, the neighboring state, you can follow this link. Three years is the validity of the forklift license, the holder must renew it according to OSHA regulations. Renewal or recertification occurs when operator shifted to another employer. It’s the responsibility of the new employer to provide you the needed training. The training is workplace and machine specific. You have been involved in an accident or noticed operating the machine is very unsafe manner. The trainer’s role is to make you realize your mistake. The operation of forklift is no joke, lives are at stake. You can harm yourself or jeopardize others.